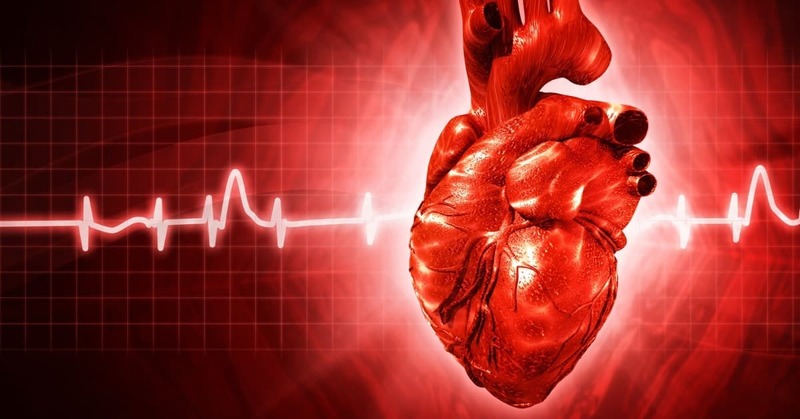 A new study titled “Low-Carb Diet Tied to Common Heart Rhythm Disorder” published on American College of Cardiology from early March 2019 claims to have found a relation between low-carb diets and a common cardiovascular disease, atrial fibrillation (AFib), claiming that people whose diets are lower in carbs suffer from AFib more often. Is there any truth to that, though? Does the study provide us with any info on the ketogenic diet & heart health? Is it relevant for people who want to follow a low-carb diet for long periods of time? AFib is a type of arrhythmia in which the heart doesn’t always have its regular rhythm, which could lead to a number of more serious heart diseases and conditions, such as stroke, blood clots, and heart failure (1). The study draws its data from a larger study called Atherosclerosis Risk in Communities (ARIC) that is still ongoing, and which examines the prevalence of atherosclerosis in people from different US communities. From this much bigger study, scientists have identified 14,000 people who did not have AFib in 1985 (i.e. at the beginning of the period over which they were followed); 1900 of them were diagnosed with it in the next 22 years. The participants had to fill in questionnaires about their consumption of a number of food, based on which they were divided into three groups, of low, medium and high carb intake. Where did the study go wrong? 44.8% of daily calories is a huge amount of carbs and cannot be considered low-carb by any means. 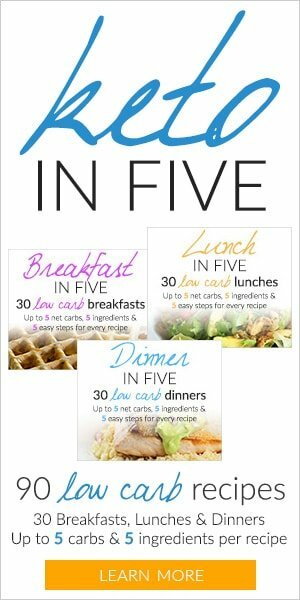 The medium-carb group is at between 44.8 and 52.4% and the high-carb group above 52.4% of daily calories from carbs. For an average individual who consumes approximately 2000 calories daily, 44.8% represents 224 g carbs, or 896 calories. It’s absurd to consider this as low-carb, even with a very liberal approach to carbs and even less has it anything to do with keto. As you know, when doing keto, you need to keep your daily net carbs limit at below 20-25 g, which, for the same hypothetical individual consuming 2000 calories, is a mere 4%. For particularly active people this could potentially be stretched to 10%. Even if you are doing a low-carb diet (and not strict keto), 100-130 g carbs (20-25%) would likely be your maximum. Bottom line: The ‘low carb’ definition in this study is NOT the same as the low-carb context of a low carb/keto diet that the keto community follows. Participants were asked to provide information about their food intake and habits with the help of a questionnaire including 66 common food items. As you can guess, self-reporting food consumption, especially for long periods of time, is largely inaccurate, and can hardly provide any meaningful data. Participants weren’t in any kind of controlled setting, and may have largely under- or overestimated their consumption of a big number of food. 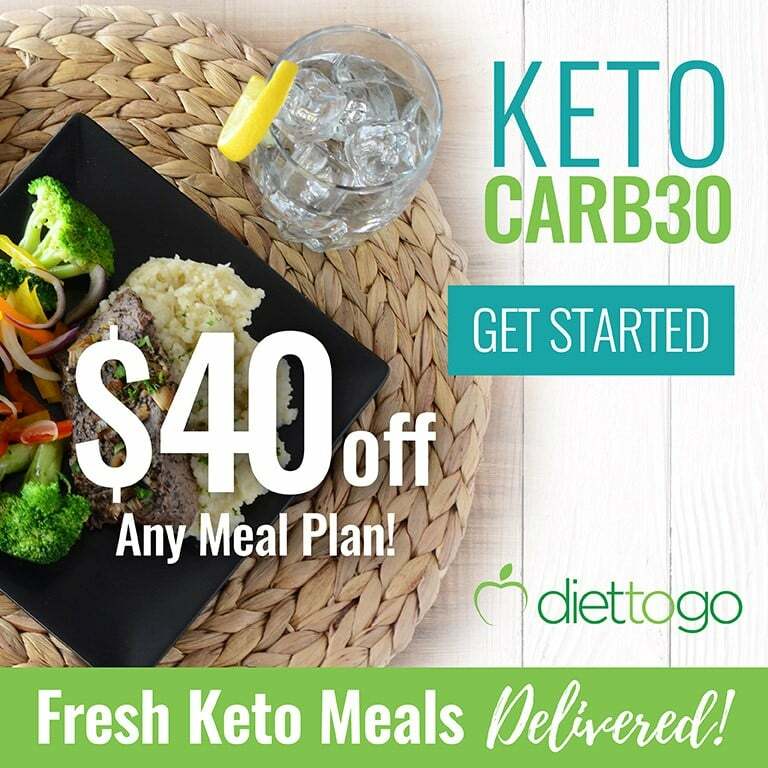 The so-called low-carb group might have been eating a diet heavy in processed food and low in fresh produce and this is definitely not what a proper keto menu or low carb diet is about. 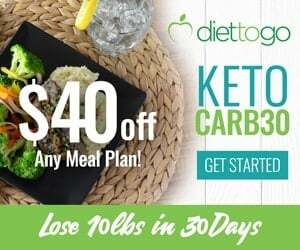 The keto diet is typically rich in nutritious vegetables, and especially in green leafy veggies, which tend to be low in carbs and super rich in essential micronutrients, and very important for long term health. For example, if someone was eating lots of trans fats and deli meats with numerous additives, and was at the same time sedentary, or a smoker, or overnight, and was generally not very concerned about their health, they could still technically be a part of the “low-carb” group. The ill effects they may have suffered from have nothing to do with consciously limiting carbs while striving to eat whole, natural foods most of the time. The Media Will Often Misinterpret Scientific Findings In Order To Generate Clickbait Content That Looks Scary Or Shocking! For example, this is a typical headline that interpreted this study from a major news outlet: “Keto increases your risk of a heart rhythm disorder, study says”. 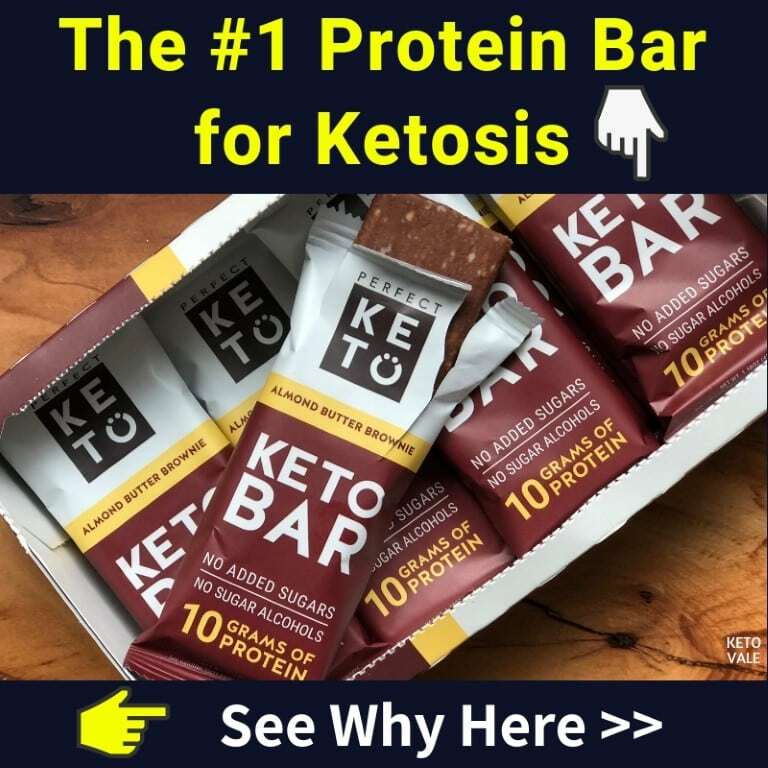 Can you see how the media uses the word “keto” loosely to get more clicks? As we explained above, this particular study is not about keto or low-carb diets, where people make a conscious choice to limit carbs with specific goals in mind, and in a sensible, healthy manner. 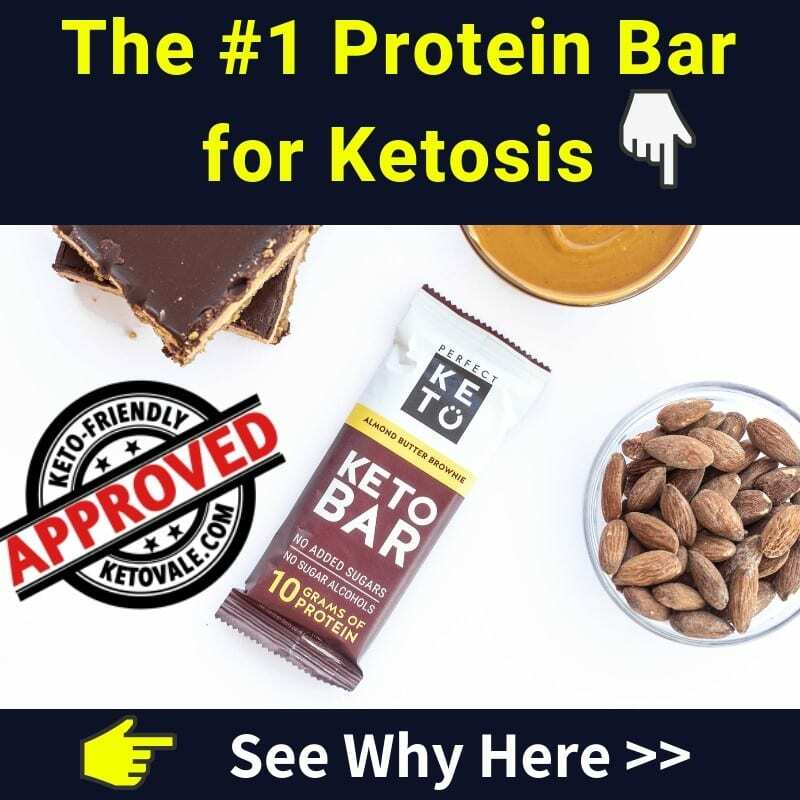 The media, however, is quick to jump to conclusions and to talk about keto’s side effects, since keto is very popular at the moment, just to get more clicks, sell or ads, and not really to provide any valuable information or advice. We’d suggest that you disregard such articles and instead seek out well-researched and well-written articles that actually discuss the studies in depth, and don’t just jump to quick conclusions based on a very shallow review. 83 obese patients were recruited for a 24-week study on the effects on keto on weight loss and cardiovascular health (2). Their cholesterol levels improved: HDL (the “good”) cholesterol levels increased, while LDL (the “bad”) cholesterol got significantly lower. Blood glucose and triglyceride levels also decreased significantly. On a ketogenic diet, as evidenced by numerous studies included in this review, cholesterol profiles improve, blood glucose levels decrease and stabilize, and blood pressure is lowered (3). The PURE study of The Lancet found no correlation between higher fat intakes and cardiovascular risk factors or mortality related to heart disease (4). In a 6 week study of normal weight men, it was demonstrated that the ketogenic diet had positive effects on cardiovascular markers and on insulin response (5). This was independent of weight loss, as the study concentrated on non-obese individuals. If you want to read more studies and science about the low carb and keto diet, check this full list! There are different approaches to keto, and although in the short term you could probably get away with suboptimal choices, in the long run it’s best to opt for whole, natural foods most of the time. Eat foods such as bacon and cheese only in moderation, and aim for high quality foods, plenty of vegetables, meat, seafood, eggs, etc. Given that fats will make a potentially important part of your diet (based on your specific energy needs and protein requirements), it’s essential to choose the right kind of fats. Good examples include avocado oil, extra virgin olive oil, coconut oil, some butter or ghee, and the fat naturally present in the food you’re eating. Vegetable oils are best avoided, and definitely avoid trans fats, they shouldn’t make part of anyone’s diet. Electrolytes are essential on keto, so make sure you’re keeping track of them. The best way to make sure you’re getting enough of them is actually to track them every day. For more information on electrolytes, check out our article! As we could see, this study doesn’t provide us with any valuable insight on people who decide to follow a low-carb or a ketogenic diet. It defines its low-carb group of participants as getting less than 44.8% of their daily calories, and is based on self-reported data, which is usually wildly inaccurate. It doesn’t say anything about causality, but merely about some eventual correlation, without looking at other important factors, such as the type of foods eaten, activity levels, body weight, other existing conditions or lifestyle choices. 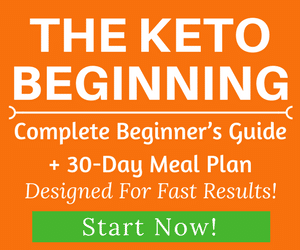 So if you’re following a well-formulated ketogenic or low-carb diet, and are seeking to make healthy choices, then you’re simply not concerned by it.